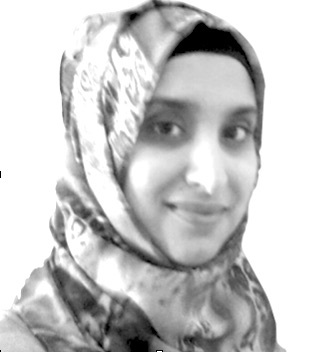 Zaheera Jinnah is a researcher at the African Centre for Migration & Society, University of the Witwatersrand, Johannesburg. With a background in anthropology and development studies her work includes diaspora studies, gender, labour migration and livelihoods. She teaches on labour migration in southern Africa at Wits, and at the International Labour Organization’s Training Academy and has contributed to the current labour migration policy framework development process in South Africa and the Southern African Development Community(SADC) as a technical expert. Zaheera’s research project in 2016-8 in SeaM focused on urban livelihoods in the informal economy. Through a series of case studies and analysis of secondary data she explored the labour and health dynamics amongst artisanal small-scale miners in Johannesburg. This work builds on a 3 year, EU funded, labour migration project known as the Migrating for Work Research Consortium. She is currently working on a book on artisanal mining in Johannesburg. Her publications can be accessed here.